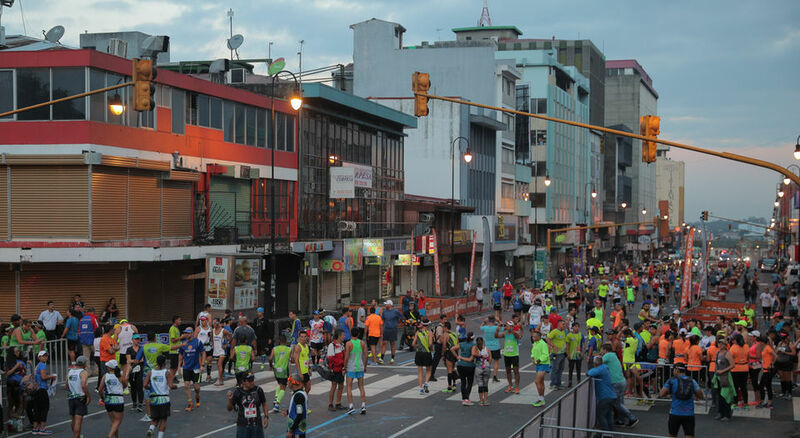 Q COSTA RICA – The new Marathon San Jose (Maratón San José) became a reality on Sunday, May 14, although at the expense of the thousands of drivers who circulate the capital city on Sundays. The race kicked off at 5:30am at the Parque Central in the heat of the San Jose. And it was precisely that, a total control of vehicular traffic, that was highlighted by may participants of the 42 kilometre race. The objective of organizers of the San Jose marathon is to establish itself at the ‘great race’ of the capital and the country. 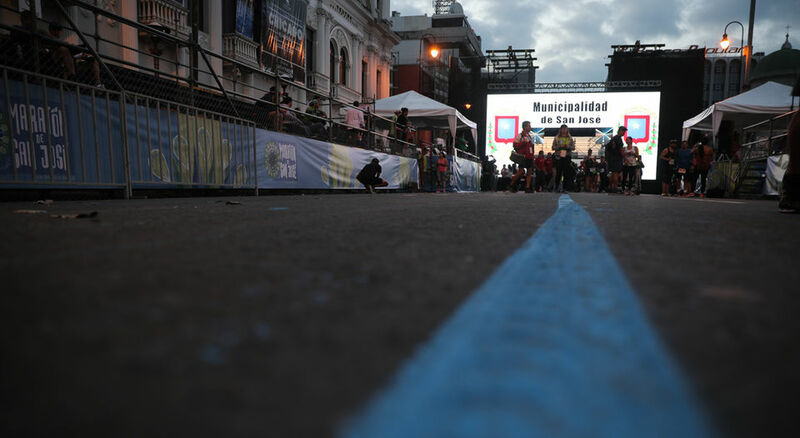 Although many drivers complained of the complete closure of the major east/west routes through San Jose, mainly Avenida 2, Paseo Colon and Avenida 10, the runners gave organizers top points for the traffic control. 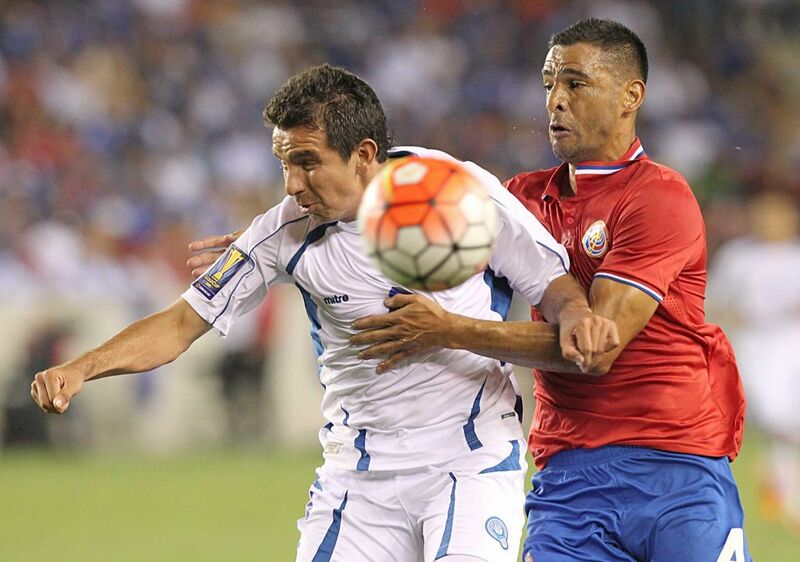 “The route is quite difficult (…) but running in the capital of Costa Rica was very exciting. 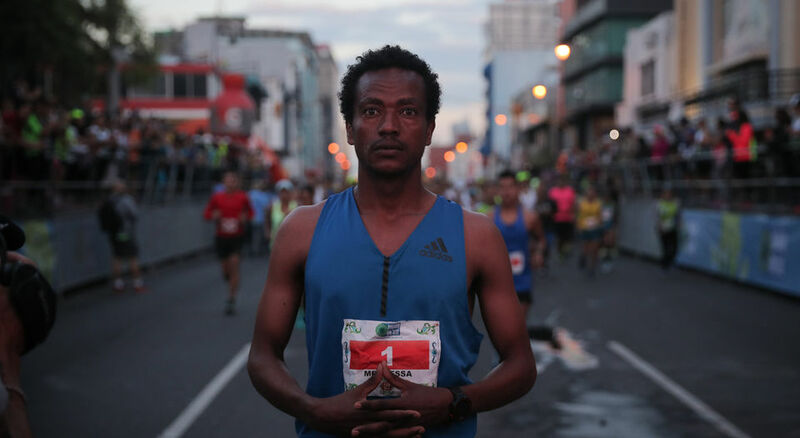 It was very well-organized, the hydration was good and I had no problems with the traffic,” said Guatemalan Jose Alfredo Raxon, winner of the men’s 21 km challenge. Precisely that, the lack of proper traffic control, is what hampers many competitions in the country. 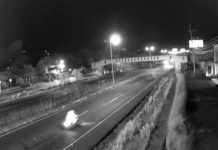 Not to repeat the mistakes of the past, the Municipality of San Jose decided on a complete shut down of traffic on most of the route. And although on some stretches traffic was regulated instead of complete closure, the runners emphasized it was well controlled. 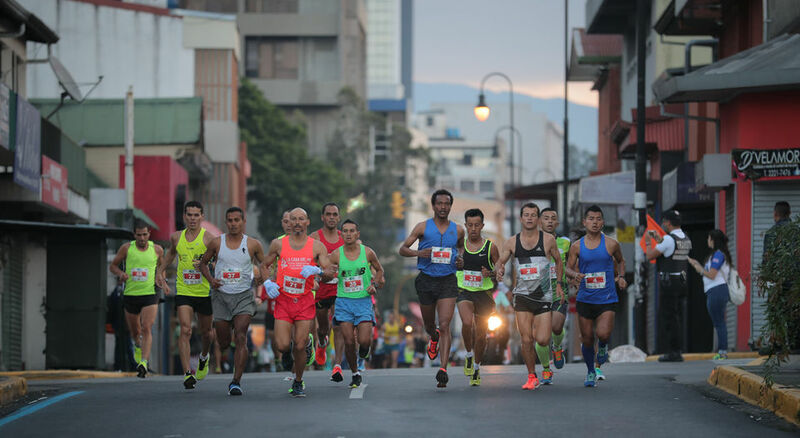 The race kicked off at 5:30am at the Parque Cental (Central Park), running west along Avenida 2 onto Paseo Colon, full circle around the Sabana Park, onto Avenida 10, to Plaza Viquez on south east side of San Jose and back to the Parque Central. The route was altered for each of the different races. Although it was difficult to find fans along the route at the early morning hour, unlike weekdays in San Jose, when people are in and about the city at the crack of dawn, but as time passed, more and more people showed up to see the race. In total, 61 runners participated in the 42 km competition; 414 in the half marathon (21 km); 576 in the 10.5 km race; and 303 in the 5 km. The winners of the full race (42 km) were Merdessa Bado (2:28:55) in the men’s competition and Amara Shewarge (2:52.34) in the women’s run. Both are Ethiopian nationals. 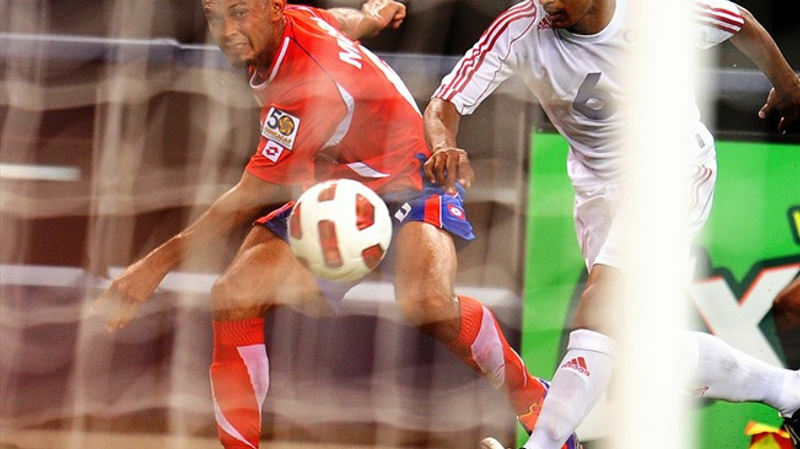 Both took home US$3,000 each, the winning prize. 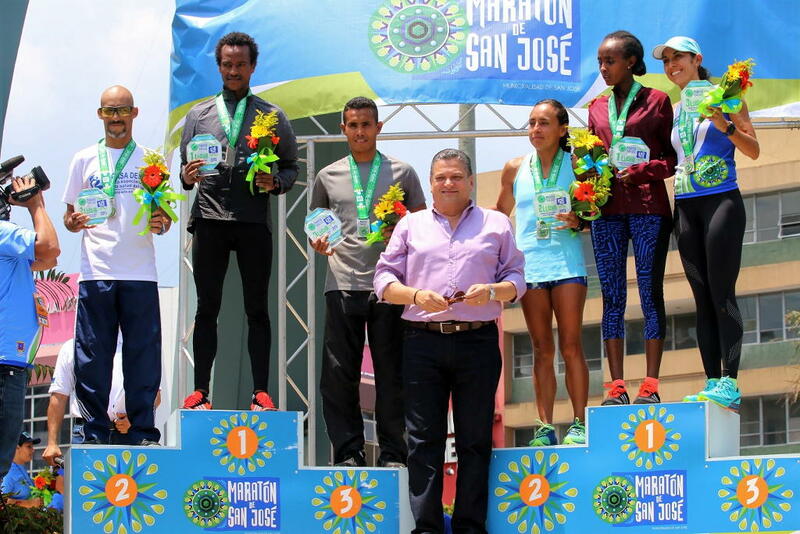 In the half marathon (21 km), the Guatemalan, Jose Alfredo Roxan (1:09:10) was the winner in the men’s and for the women’s Genoveva Kigen (1:28.12), from Kenya. 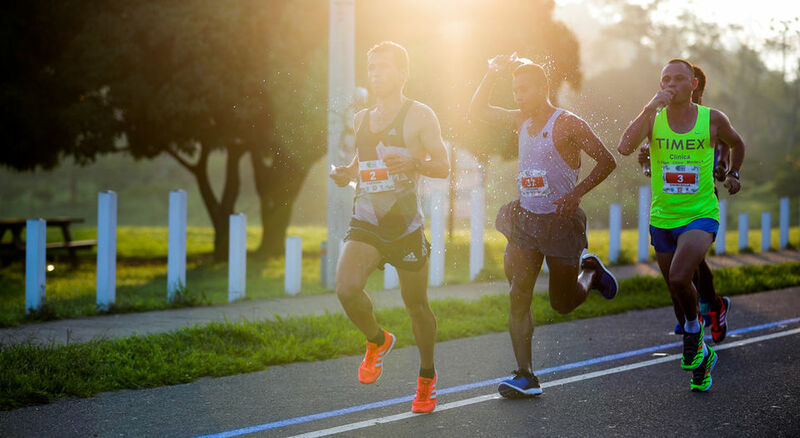 For the 10.5 kilometers, Jorge Castelblanco was first to cross the finish line with a time of 34 minutes and 7 seconds; In the women’s, Monica Varagas ran a time of 41 minutes and 34 seconds. For next year, organizers are looking to attract more international participants. 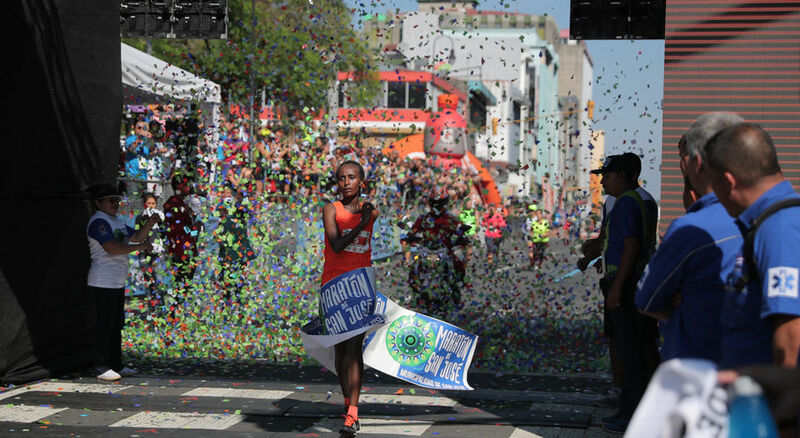 “We believe that with a year of time, with promotion internationally, we can attract a good amount of marathoners to the country,” said Heiner Ugalde, president of the Comité de Deportes de San José (San Jose Sports Committee). In fact, the 2018 marathon already has a date, May 13. 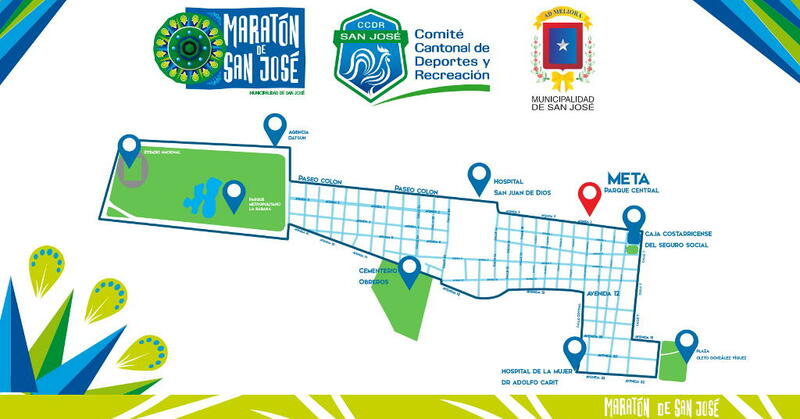 Click here of the official Maraton San Jose website.